When our writer’s forum meets once a month, we delve into all sorts of topics, ultimately asking the question—can or should we write about this? One newspaper reading member, who spent a few decades writing in Washington D.C., has a well-rounded mind of history, current and past. He can remember who ran for president against Nixon and who was Vice President under Truman. At our meetings, Jack brings all sorts of clippings about a variety of topics. We hash over the latest “trend” in media scares. Media brings rise to our blood pressure and fears. They use carefully skilled words, and weave a constant loop to keep us connected either by fear or excitement. Continually they draw us in with next tidbit of news about any subject. Stiff competition drives them. If TV ratings fall, a quick change is made. When a story runs dry, they move on, weaving the new story. Above all—we must be informed. Right? 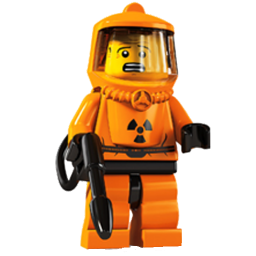 For the last few months the TV has been inundated with scary looking HAZMAT suits, and from the sound of words we begin to wonder if this might be the epidemic that ends the world. 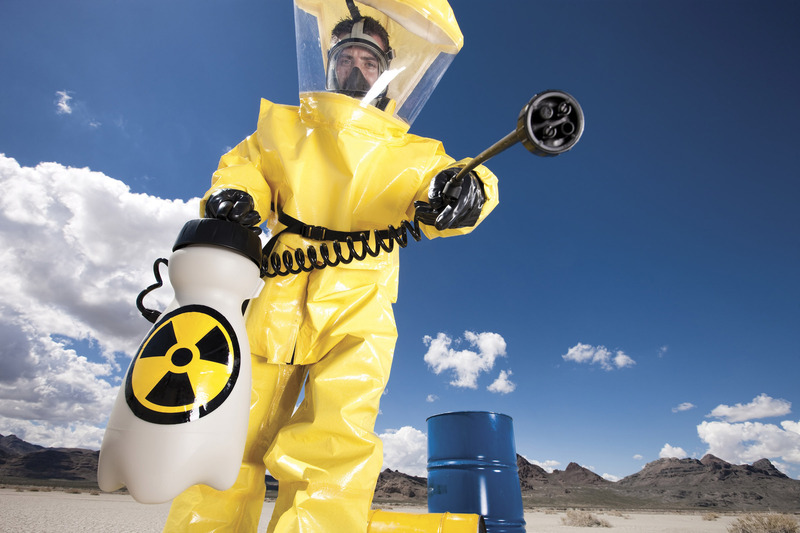 The HAZMAT Halloween costume was also available this year. Then the first case showed up in America, and Media seemed to be driven to near panic. Everyday they reported new hospitals that were Ebola ready. Now that the “last infected American” is out of incubation, the story starts fading away. Why is there blame against doctors and nurses who go to Africa? Instead of pride in our selfless caregivers, we are angry that they may bring Ebola to us. Is that all we care about is our own skins? I was reminded of one Fire Prevention Month, when my son was little. We went with a group of three and four year olds to our local Fire Station. 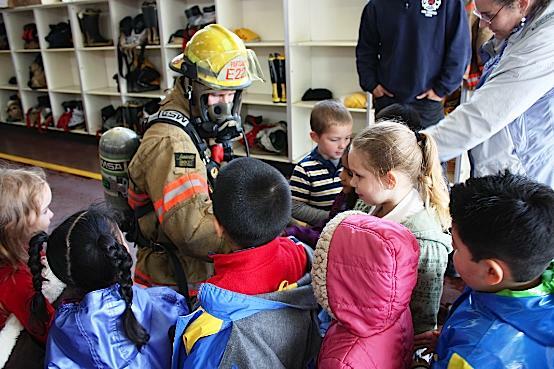 Since children are afraid of firemen in their suits, they decided to educate them by dressing up in front of them and talking about each piece as they were putting it on. 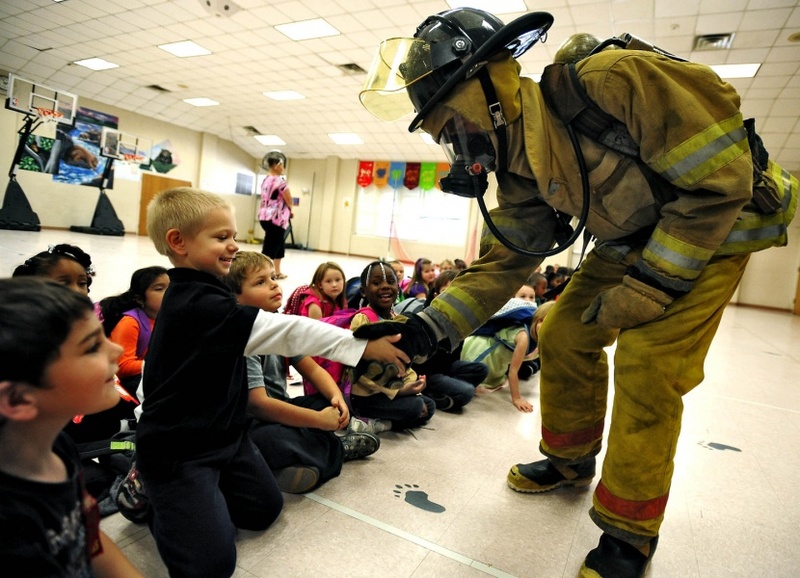 To my amazement, as the fireman put on each piece of clothing, the children’s eyes got bigger. By the time they had everything on but the face mask, all the thumb-suckers were sucking violently. As soon as they saw the face mask, they were done for! Some hid behind their mom and clung to her leg for dear life. By the look of these photos, OUR children were the fearful exceptions, or possibly they were just too young! 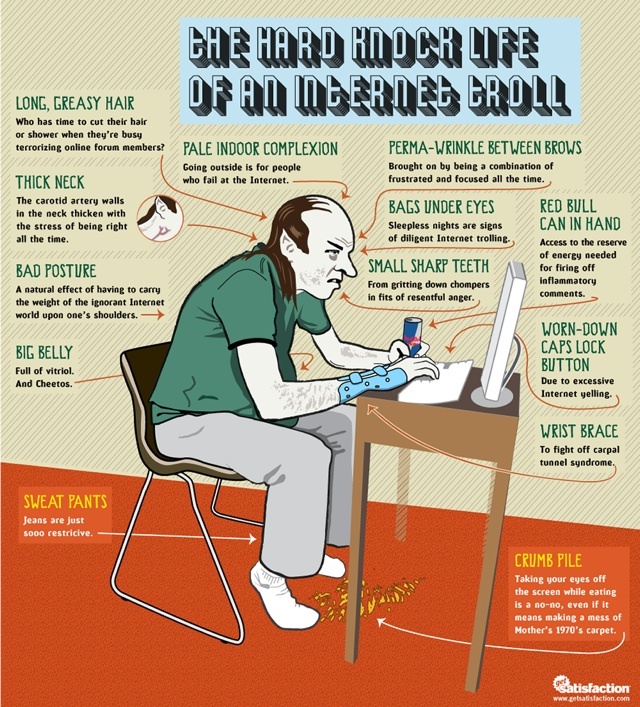 I read some news articles about celebrities’ twitter, and trolls. Yes, trolls! Their sole purpose in life is to viciously attack, and use unbridled tongue to the unsuspecting public. 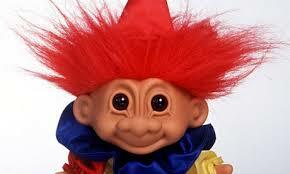 Trolls see no one face to face. They tweet things they wouldn’t say to someone’s face. For the life of me I can’t see why a Hollywood celeb would want to deal with it. Isn’t it hard enough being constantly in the public eye? You find that everyone wants to have a say. They want their five minutes of fame in front of an audience. People have a great need to be noticed. There’s plenty of entertainment bombarding us from TV, to the Internet. We are all being poked and prodded from every side. Are we keeping pace or will we break from the pack? Our minds are being formed to fear. The race we run on this good earth is not easy. We are undone if we don’t stand by our brothers and sisters in the faith. We need each other; there is strength in numbers. Let us not let the volume of fear stop us, let us focus on the race. Training is for the long haul. It’s strenuous and painful and that’s why we need each other…and focus…we must continue to rejoice.